Agency (KCNA) in Pyongyang February 21, 2015. A retired four-star U.S. general warns that a pre-emptive strike on North Korea may be the only real solution to address the North Korean nuclear threat. 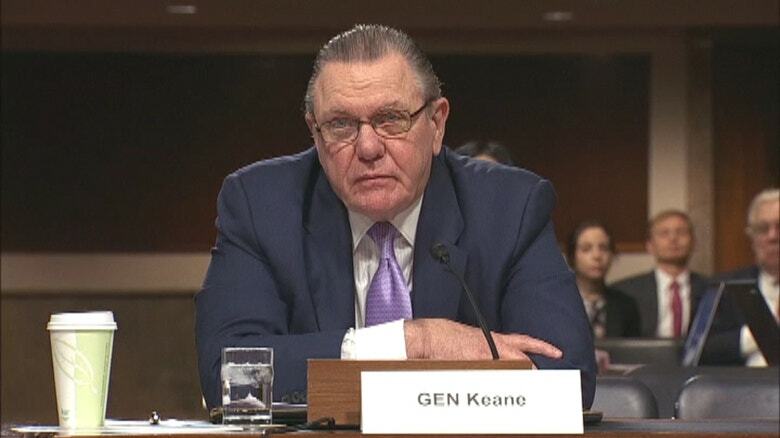 Retired Gen. John Keane, who turned down President Donald Trump’s offer to serve as the secretary of defense, suggests that bombing the North’s nuclear and weapons facilities “may be the only option left.” North Korea’s ballistic missile and nuclear weapons programs have been advancing at an accelerated pace under Kim Jong-un’s leadership. Kim has tested more nuclear bombs and far more ballistic missiles than his father. The North has adopted a much more aggressive and provocative position, and the country is reportedly moving closer to the development of an intercontinental ballistic missile able to deliver a nuclear warhead to the continental U.S.
“There is a real possibility that North Korea will be able to hit the U.S. with a nuclear-armed missile by the end of the first Trump term,” K.T. McFarland, the deputy White House national security adviser, previously told the Financial Times. 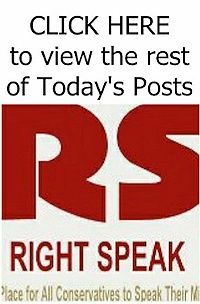 “A pre-emptive strike against launch facilities, underground nuclear sites, artillery and rocket response forces and regime leadership targets may be the only option left on the table,” Keane told The Times Tuesday. “We are rapidly and dangerously moving towards a military solution,” he added.